Our wheat marketing system was once the envy of the world. Now it is dysfunctional. 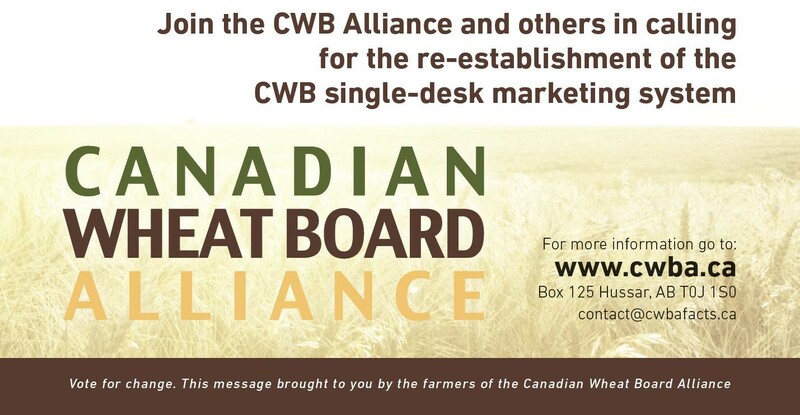 It is time for the Harper government to be held accountable for the systematic destruction of western Canada’s farmer directed and owned Wheat Board marketing system.